GSEB Result: Gujarat State Education Board GSEB successfully conduct SSC 10th & HSC 12th Exam in month of March every year. Now Gujarat Board announced GSEB Result on official website www.gseb.org. Students may check their Result on this page also. A very important and decisive examination for any student is of Secondary and Higher Secondary boards just successfully conducted Gujarat States. Students and their parents are waiting for the results. Recently from 12th march 2018 to 28th march 2018 different examinations were organized by State Education Board of Gujarat i.e. Gujarat Secondary SSC and Higher Secondary HSC. It comprises all examinations starting from SSC to HSC in various streams such as Science, Commerce and Arts. Invariably these examinations have always been very important for any student in their lives. From this point, they decide where to go further in their academic life. Some people prefer to choose Diploma engineering after SSC whereas some choose to pursue HSC with different streams like Science, Commerce & Arts. It is necessary to get good grades in these two examinations viz SSC & HSC because after these results, students get admissions in good educational institutions across the country. 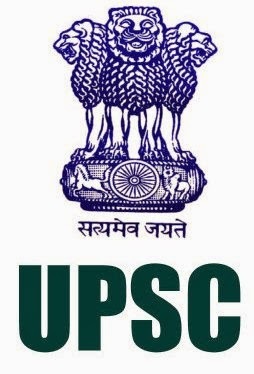 SSC & HSC Subject-wise answer keys are already available on official websites or on this also. You can visit our website for official details, results and answer keys. For any information regarding GSEB Result- Gujarat Board SSC & HSC Result 2018, you can visit our website given below. Then follow the official links given on our website. The results for all the streams in HSC and Result of SSC will be declared in the month of May/June. Probably starting in the second or third week. By the first week of June, almost every standard’s result will be out.It will be declared soon because as per the results, further process of admission in Engineering, Medical, ITIs, Commerce and Arts Graduation will commence afterwards. Answer keys for the HSC science stream are published already. The results of HSC are declared after the Gujarat Common Entrance Test -GUJCET 2018 which is set on 24th April 2018. 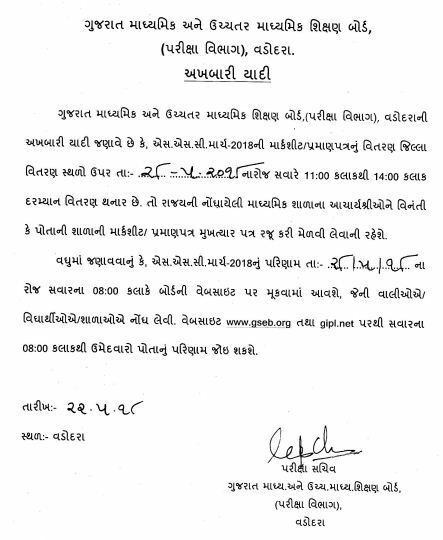 Generally, examinations of SSC and HSC are fixed in the month of March and results come in May in Gujarat. Total 17,14,787 students registered for board exams in 2018. Out of which 11,03,674 students appeared for 10th/SSC exam. 1,34,671 students registered for12th science stream. Total 4,76,634 students registered for 12th general stream. The Gujarat Board created 135 zones for examinations. Exams held in 60,337 classrooms with 100% CCTV footage across the states. Centres allocated for board exams were 1,507. According to latest notification released by Gujarat State Education Board GSEB the 10th SSC Result will be announced soon on 28th May, 2018. The GSEB Result 2018, SSC 10th Exam will be live available on its official website gseb.org. Search SSC & HSC Result. Click on and fill necessary information. Result will display on your device screen. 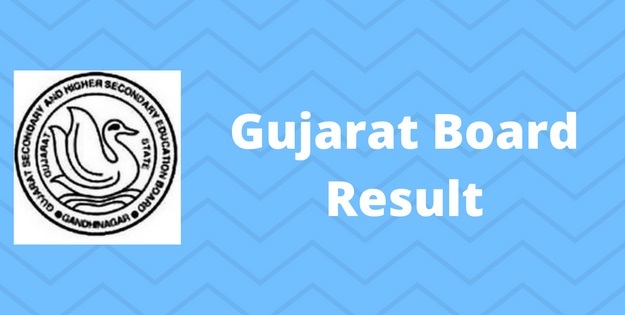 Candidates are advise to bookmarks this page and be regular touch on this page for get more latest updates about GSEB Result- Gujarat Board SSC & HSC Result.